A small group of primary school children curated a gallery and created labels and a short film on Takeover Day as part of a rehang of the gallery. These two museums worked collaboratively on a Takeover Day with a SEN school. 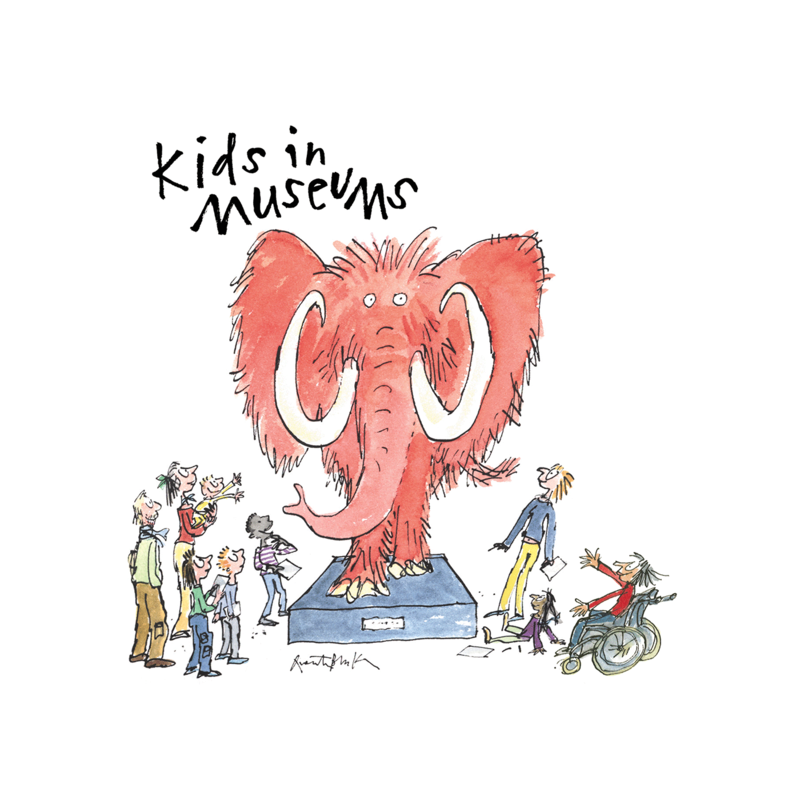 This museum was going through redevelopment and set a group of primary school pupils design challenges that would influence their future plans. Almost 100 children took part in this event, where the children began work towards creating an exhibition.